While 1H18 EBIT of SGD310m made up just 33% of our full-year estimate, we expect stronger development earnings in 2H18 will help achieve our forecast. With competitive land costs and manageable inventory levels, we believe UOL is well-positioned to weather the residential headwinds. Asset enhancements for its commercial properties are medium-term value drivers. We lower our RNAV by 1% to SGD11.75 to reflect the latest market value of its stake in UIC. Consequently, we trim our Target Price 2% to SGD8.80 based on an unchanged RNAV discount of 25%. Maintain BUY. The 4Q18 launch of phase 2 of Park Eleven in Shanghai and its impending completion will drive a meaningful earnings rebound in 2H18. The launch of The Tre Ver (former Raintree Gardens) will also lift contributions from the local projects. Despite the policy tightening, management is sticking to its launch plans and will continue to drive sales by offering discounts to early buyers. It is also giving small 3-5% discounts at previously launched Amber 45 to drive sales. While the recently implemented policy tightening has dampened the outlook for Singapore’s residential market, we believe UOL is well-positioned to weather the storm. Competitive land rates for Amber 45, The Tre Ver and Silat Avenue, which collectively account for over 90% of its unsold stock implies a bigger margin of safety over its peers. 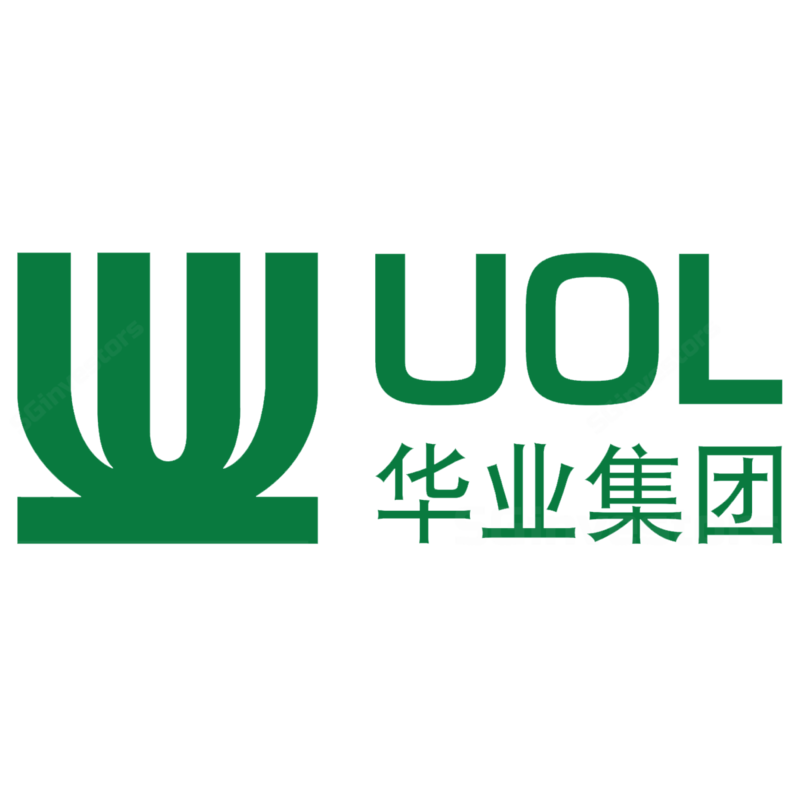 UOL has gained statutory control of United Industrial Corp UIC (SGX:U06) after patiently building up its stake in the open market to 50.1%. This cements its control over a sizeable pool of prime commercial properties at attractive prices. By buying UIC shares at 0.7x P/BV, it is effectively acquiring prime commercial assets at a 30% discount below their carrying value, which is already fairly conservative. For example, at SGD2,500 psf, the carrying value of SingLand Tower is conservative relative to recent market transactions of SGD3,000 psf. Despite a strong investment market, management does not intend to sell them, but will look to improve their underlying performance.